Our Pediatric Noise Guard is perfect for allowing little ones to listen to their favorite sing-a-longs and characters during their scan. The comfortable cushions and adjustable headband can accommodate from infant and child through small adult, varying by patient's head size. ANSI rating not available. 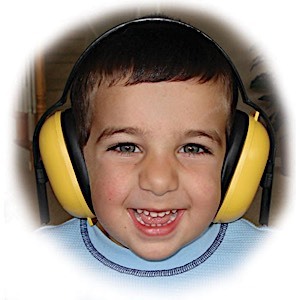 Must be used with minimum 29dB earplugs to be ANSI-compliant.